Please be aware of the shape of these labels by looking at each individual label on a bottle pictured on these listings. They are not oval or rectangular. They have a rounded top edge, and a straight bottom edge. 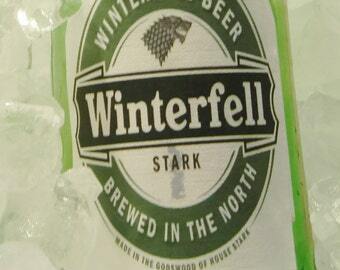 Check out each individual beer label here. 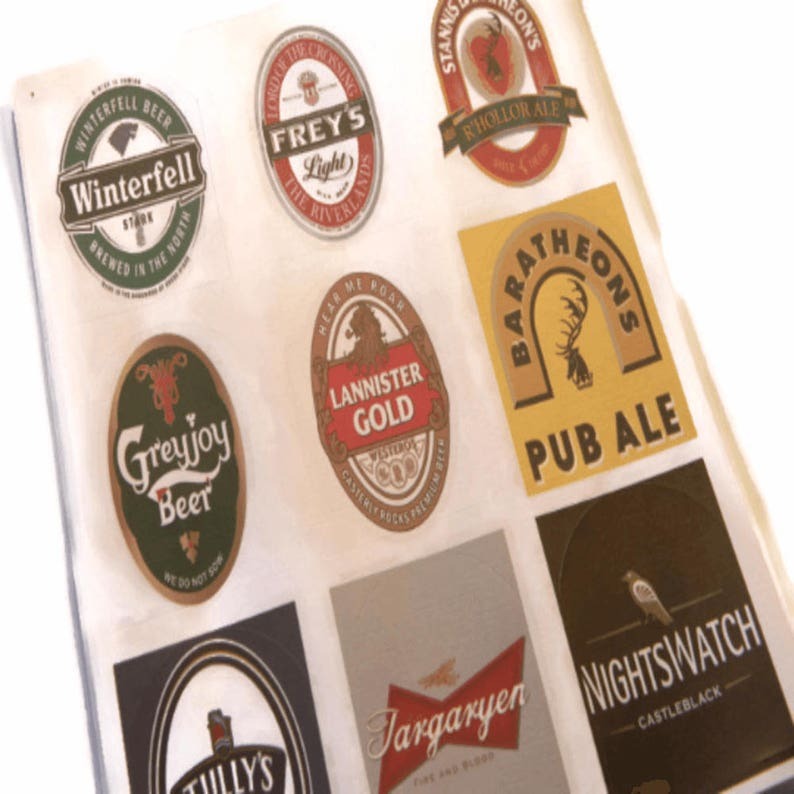 Check out this Game of Thrones Framed Beer Logo Art that would look great hanging on your wall to match your beer labels.. These were absolutely fantastic! Will be ordering more! I have not used them yet but they are just as described.